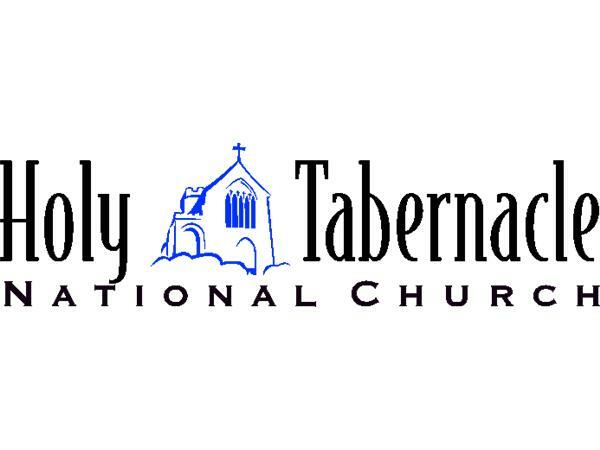 The Tabernacle Summer Sunday Children's Camp is HERE! Register online: www.signmeup.com/108625. If you are in the Las Vegas area and have children ages 6-17. You may now enroll them in the Tabernacle's Sunday Children's Camp. The Sunday Children's Camp is in session on Sundays. Doors open at 10:45AM and Camp closes at 2:30PM. Open enrollment for children ages 6-17 for non-members and 5-17 for members. The Summer Session runs May 2015 through August 30, 2015. The first session's overall theme is "Talking to God." The first 4 weeks is entitled: Our Daily Bread; the next 4 weeks: Before We Go To Sleep, and Final 4 weeks: Personal Prayer. Your child(ren) will participate in fun Christian songs, and raps about prayer, arts and crafts, American Sign Language, Games and more! During art class, participants will create works that compliment and reflect the themes. These will be displayed throughout the facility. In American Sign Language Class, participants will learn short songs and prayers in sign language. All participants will have snack time where they will watch exciting videos related to the theme. . Please alert us to any allergies or physical difficulties that your child may have. This is offered for a donation of less than $1.60 per Sunday Camp Day (each child). Parents are welcomed, but not required to attend. Register online at: www.signmeup.com/108625, or call 702-664-2078.